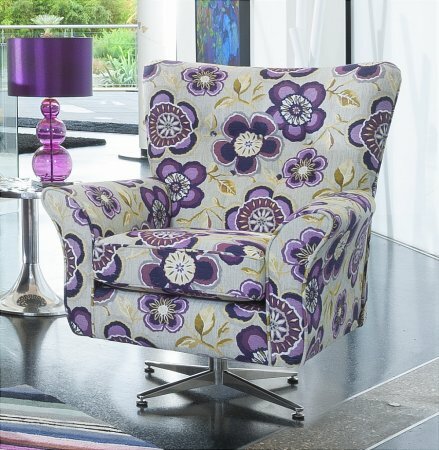 The Camden Collection showcases trendy eye catching furniture that boast striking swatches with the latest designer chenilles and exciting coordinates, the depth of colour and texture should satisfy even the most adventurous. 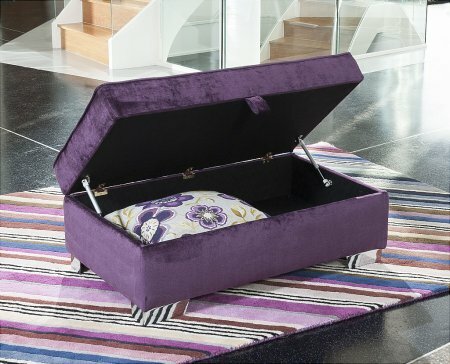 This modern footstool compliments the Essex range wonderfully. 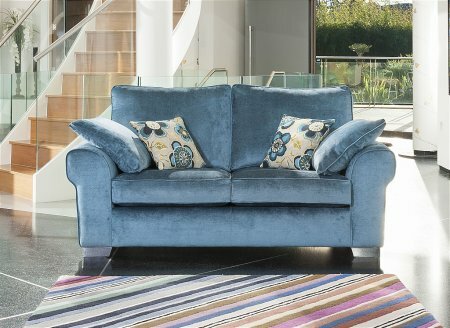 The Camden is a modern range with beautiful shaped arms and arm cushions. 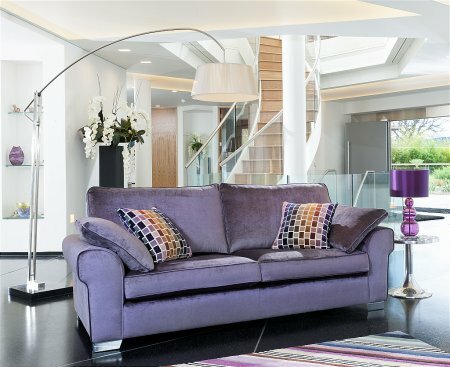 This stunning design boasts a 10 Year Guarantee on the Structure and Cold Cure Cushions!